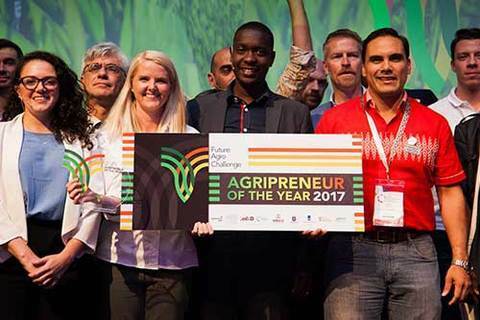 In the beginning of the year our founder Claire Reid was recognised as the Global Agripreneur of the Year. This award at the Future Agro Challenge Global Championships 2017 saw 50 innovators from 5 continents striving for the designation. Getting recognition for our innovation and being put in the same league as other great innovators on the African continent set the elevated tone for the rest of the year for Reel Gardening. 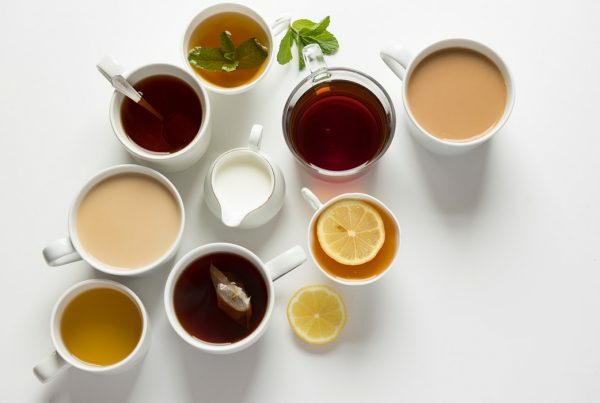 We are very pleased to have adopted our BOGO (Buy One, Give One) business model; which means that to us, selling also involves giving and a clear impact on food security. This is all part of our commitment to making a greater social impact and getting the next generation growing. Introducing gardening to the youth helps us change the perception that vegetable gardening is for the elderly or people in rural areas. We want people, especially young people, to learn more about the process of nurturing a garden and growing their own food at home. Our aim is to create awareness of the importance of nutrition and make gardening a popular activity for everyone. Reel Gardening partnered with the Girl Scouts of America, making them our first stockist of the Reel Gardening product in the United States. We are hoping that this will be one of many fruitful partnerships outside of South Africa, going forward. 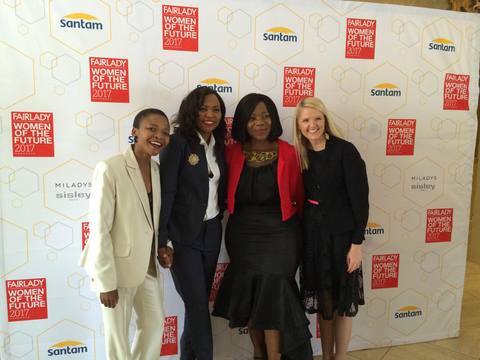 Once more, our inspiring founder Claire Reid was recognized as a finalist of this prestigious award alongside other great South African female entrepreneurs. 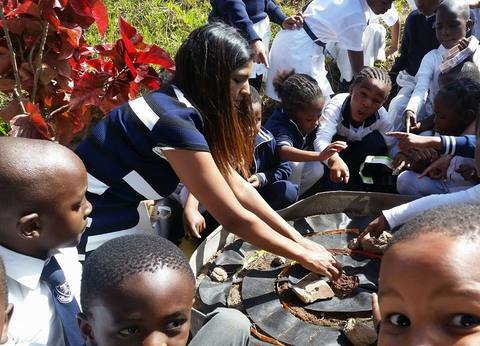 This was a great opportunity for us to not only teach people more about Reel Gardening, but for people to learn more about social entrepreneurship in South Africa. She enlightened the audience about; the Reel Gardening journey as a South African social enterprise and spreading The Planting Revolution. This spotlight talk was given alongside inspirational and awe worthy leaders such as Microsoft Founder Bill Gates and US Secretary of State Rex Tillerson. 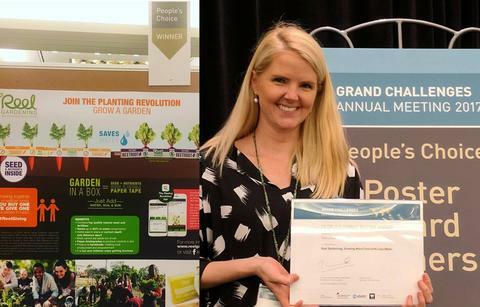 Reel Gardening also won the People’s Choice Award for our Poster made for the meeting by the Kocojelly Team. Claire also spoke at the G.I.R.L Convention hosted by the Girls Scouts of America. This annual event attracts young girls from all over the US and inspires them to be active, create and innovate. 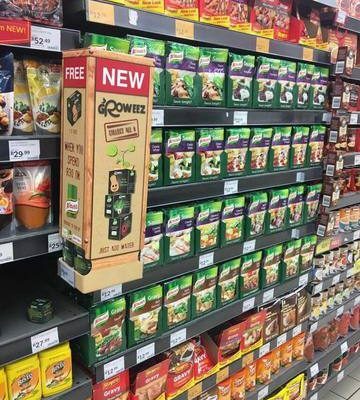 After more than a year of planning, designing, fine-tuning and research, we are overjoyed that Groweez has launched. 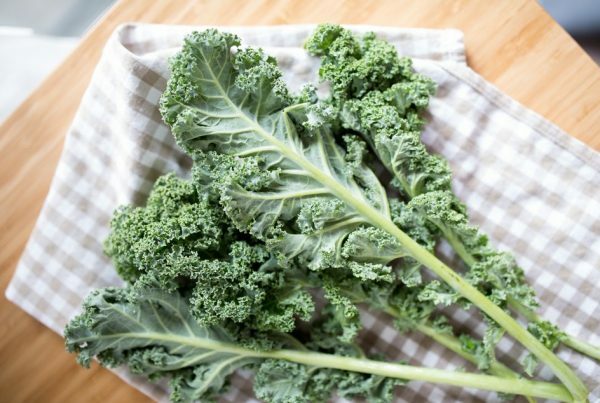 A fun and unique growing solution that gets everyone excited; young, old, green fingers or not. 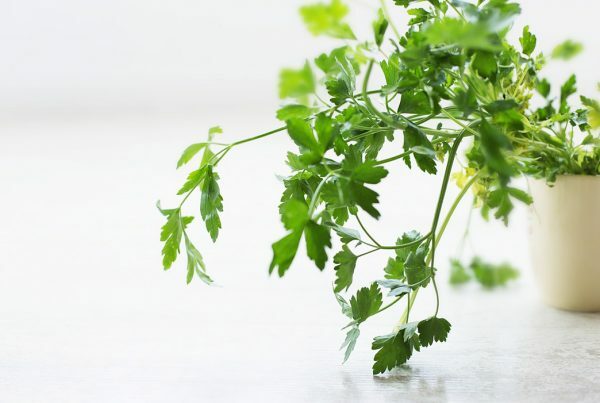 In a small box you’ll have the convenience of everything that you need to grow and take care of a vegetable or herb character. Just add lots of sunshine and water! 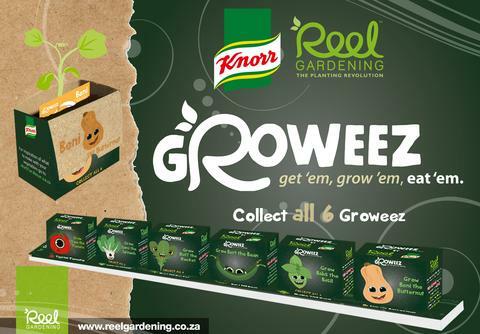 Groweez are currently available at selected Pick n Pays countrywide. 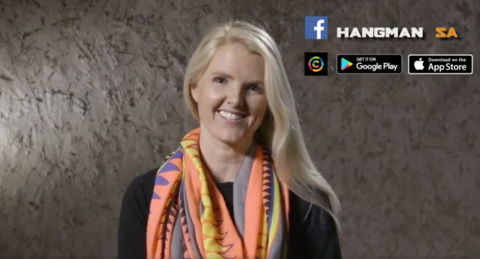 Hangman SA is a proudly South African production that gives South African innovators the opportunity to win a R1 million to back their innovation. Even though our founder did not win, she made it to the top 5 being praised the whole way. It was an amazing opportunity and platform for her to spread the word about Reel Gardening and meet other great South African innovators. 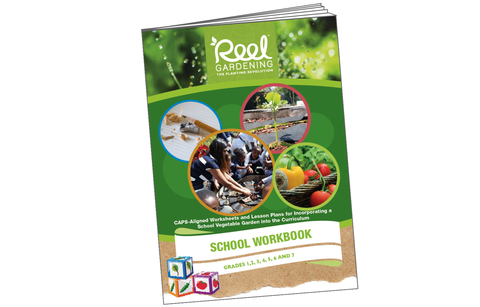 Claire believes that she gained some invaluable lessons that will benefit Reel Gardening as a whole. We have had an over whelming reaction to the news that we are coming to builders. 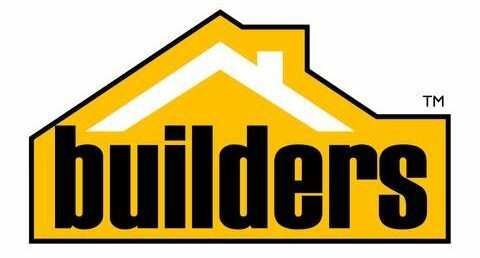 We have continuously been asked when we will be stocking our products at Builders and we delighted to inform everyone that it is now in progress. Ending off this year on a high note we are very happy to announce that we will be available in selected Builders around South Africa! Thank you to everyone that has played a part, followed or supported us on this wonderful and dynamic journey. Wishing you all a lovely Festive Season full of joy. We look forward to getting you to all grow your own food in 2018!